James is a writer, dramaturg and theatre maker. He is a member of art collective Chicken Thighs and has made work with Josh Coates and as a solo artist. He also frequently writes about theatre on his website. 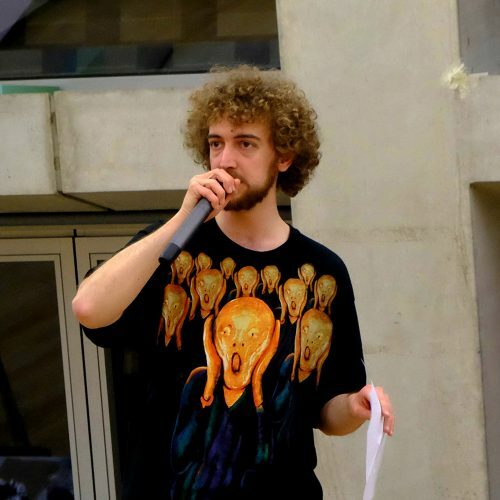 In 2016, James debuted one-on-one performance Treason at WROUGHT festival in Sheffield and saw Get Yourself Together featured at the Paines Plough Roundabout at the Edinburgh Festival Fringe. He is writer and director of Macbrew, an accessible family theatre piece incorporating British Sign Language alongside spoken English and in 2017 worked as assistant director on Cosmic Scallies, produced by Graeae and the Royal Exchange. He is a frequent collaborator with fellow Squad member, Lenni Sanders. 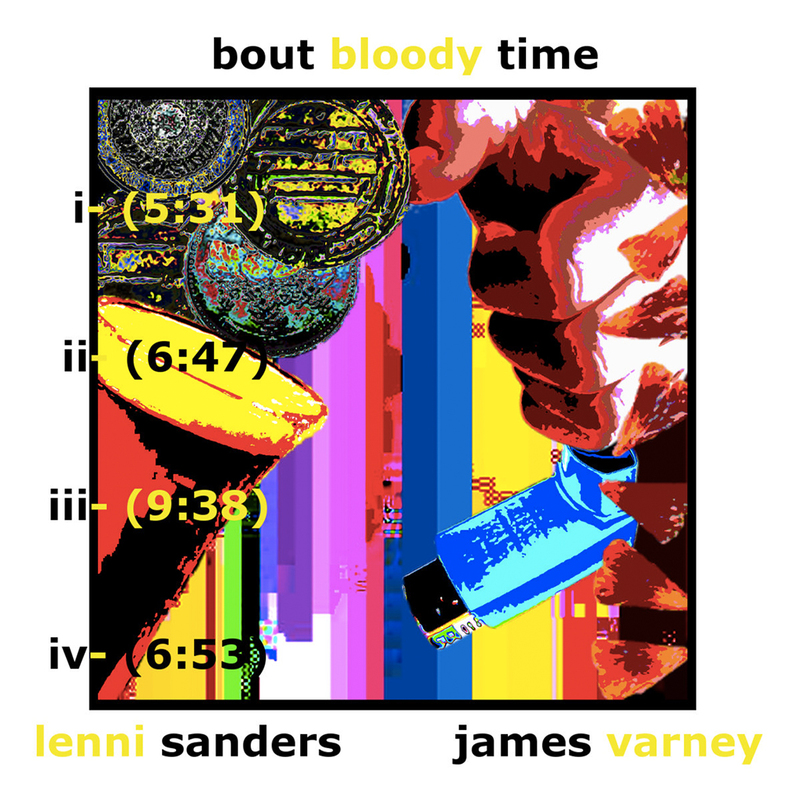 Their long-form poetry performance, bout bloody time was first performed at Manchester Literature Festival 2015. With Lenni, he is currently delivering a series of writing workshops as part of Project M, in association with MLF. The two are currently writing their next collaborative performance, we like to fight!!!. James is also currently working on a body of poetry about his family and Derby, his home town.